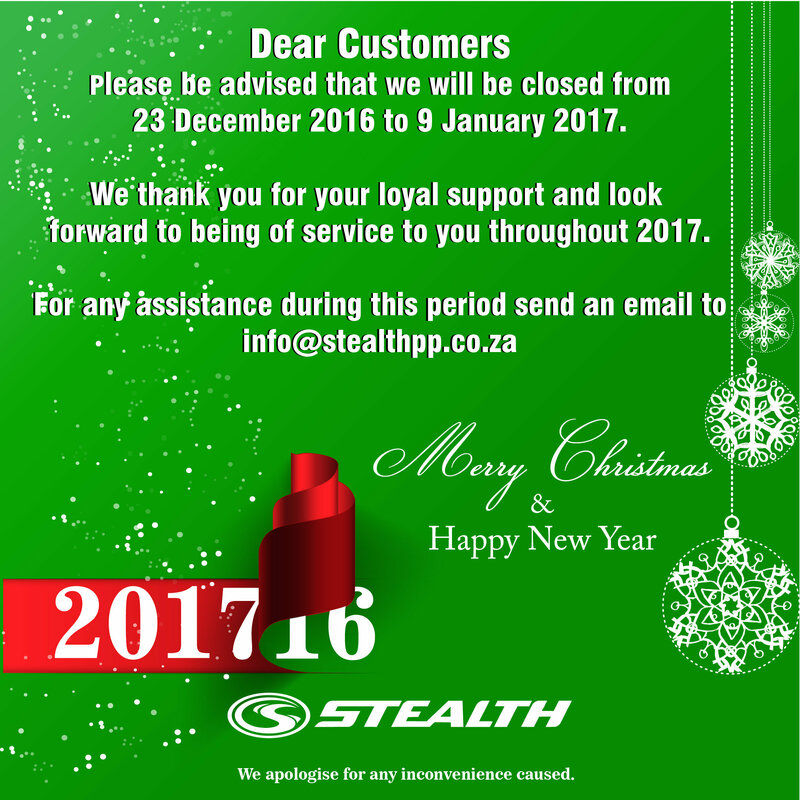 It’s mid December already and before we know it we will be flying into 2017. Here is happy pic from one of our Loyal supporters all the way over in Hawaii. On the note of end of year. Here are our end of year trading details. I will be available to contact through email however the factory will be closed during these dates. 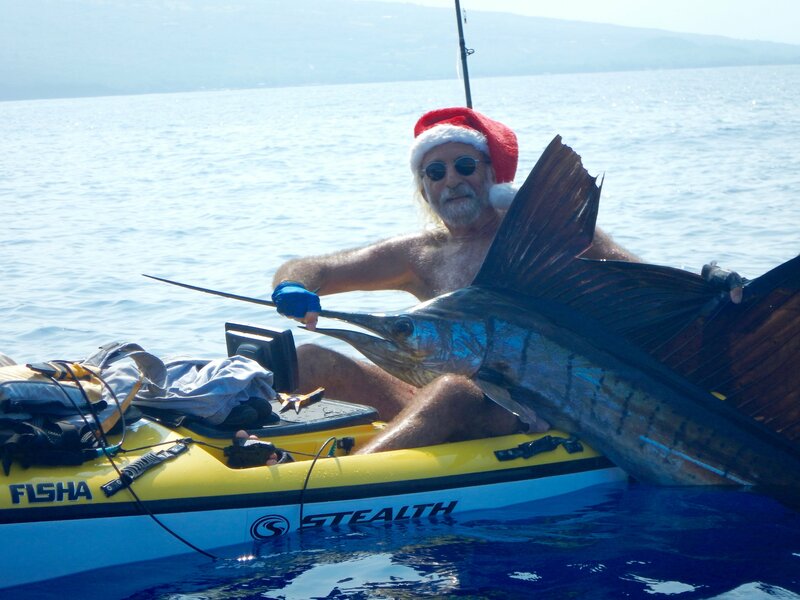 Happy kayaking and holidays with loads of fish and plenty tight lines.